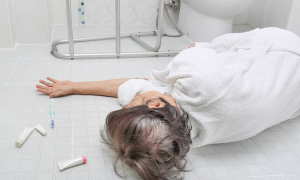 Nearly a third of U.S. seniors fall each year. About half of all falls requiring hospitalization take place at home. Preventing falls starts with wearing shoes and picking up clutter. died as a result of lying on the floor for days or even weeks unnoticed. 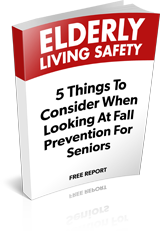 For the elderly, fall prevention means injury prevention. Ask your loved ones to help you ensure that your rooms and stairways are clutter-free and well-equipped with lighting, handrails, grab bars, and nonslip mats to help you avoid falling — all of which can go a long way toward keeping you safe in your home.